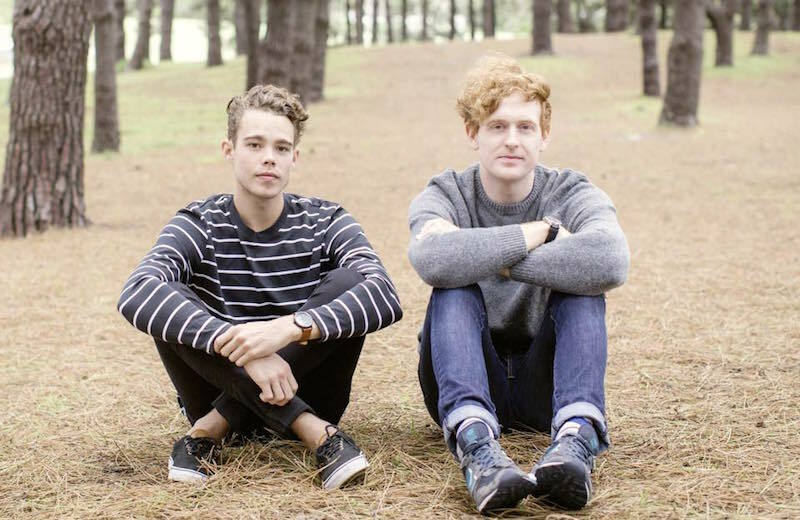 Over the past couple of years, Australian outfit Panama have won many hearts with their trademark electronic power ballads (“Always”, “Stay Forever”) and 2015 saw them release new single “Jungle”, a slow-burn 80s tinged pop jam featuring epic synths. The Jungle EP includes an exciting remix package featuring Motez, LUKA, Octo Octa, GXNXVS and, last but not least, Brooklyn-based producer Chrome Sparks. Listen below!